The demand for convenient, efficient, and cost-effective ways to cultivate agriculture for the modern world has led to unethical food production methods at the expense of human health, the environment, and animal welfare. Although words such as ‘free-range’ and ‘organic’ may sound enticing, some companies may adhere to minimal welfare standards given the USDA’s vague requirements for the label. For instance, the criteria for 'free-range chicken' is 'access to the outdoors', but it doesn't specify length and it doesn’t mean that chickens aren’t debeaked. I have listed most of the farms that the meats are derived from in this article. Some suppliers are better than others, but all that are listed appear reasonable at minimum. These methods have unfortunately become mainstream and conventional. The meat industry in particular not only allows animals to be raised with methods that are not humane, the resulting meat product is also sometimes higher in bad fats when the animals are not fed the diet that they have evolved to consume for the sake of cheap production. The conditions of today’s meat production factories are prompting many people to switch from conventional grocery store-brand meats to brands that claim higher standards and advertise their products with words such as ‘free-range’, 'grass-fed’, 'humanely raised' and ‘antibiotic-free’’. Sometimes these words can be misleading, but overall, they are an encouraging progression in the industry that seems in dire need of improvement. Always check the farms that a brand gets meat from to see if they meet reasonable standards and aren't using the terms while cutting corners. 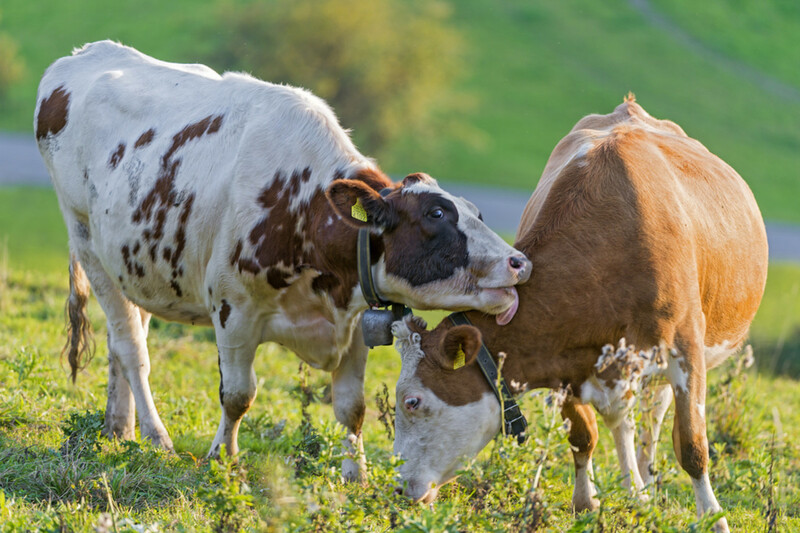 There is now a demand for more ethical and sustainable agriculture and pet foods are among the products that you should consider upgrading to promote humane treatment of livestock. There are a few commercially available choices to select from and the options are growing. Some meats tend to be raised more humanely or naturally than others. Chicken, pigs, turkeys, and cattle are more likely to be treated in the poor factory farming methods than animals such as sheep, bison, and deer because these animals do poorly in confined environments. 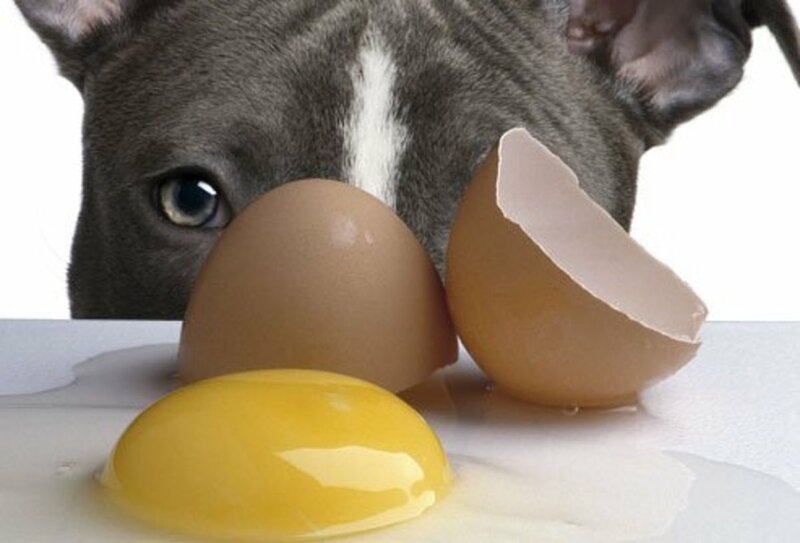 Why higher quality foods for pets? While the expense of free-range foods for pets may be off-putting, supporting ethical food production is an enormous benefit. 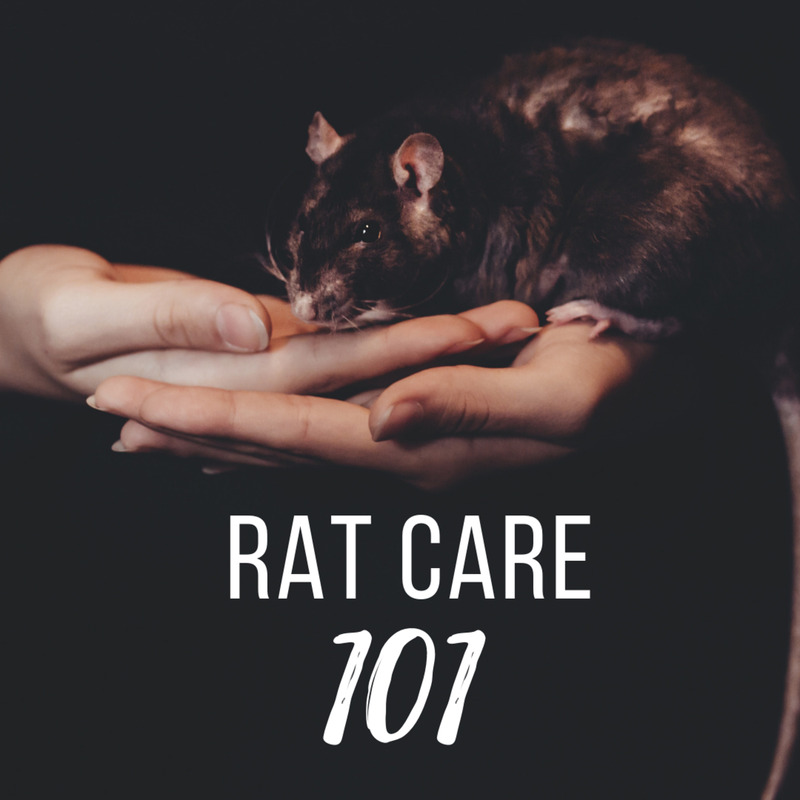 Purchasing free-range brands of pet foods are a vote for standards in the food industry overall, even if it is only a slight improvement such as removing battery cages and other forms of mistreatment. Supporting such efforts will continue to open the market for similar products in the future, and perhaps they will be more affordable as well, providing for a healthier environment for pets, people, and livestock. The raw diet I used to feed. The following animals cannot be raised with battery farming methods, therefore, any pet food you buy that only contains these meats are more ethical. The pet burger by wellness meats; ground beef and 10 percent beef heart. Offers non-inexpensive grass-fed pasture raised meat along with its line of offerings for people. The animals are free roaming and allowed to forge naturally. This diet can be ordered at www.bestfriendsdelivery.com. This is a dealer of humanely-raised meats in which the animals are allowed to forge and live the picturesque farm existence. The cows are exclusively fed grass their entire lives (not finished on corn). Their website has a pet section, yet any of the meat selections make acceptable feeds for dogs and cats as long as bones are not present. They offer organ meats, ground beef, and bones, which I do not recommend. This site can be economical if you order in bulk, and there is only a processing fee of $7.00. A minimum of $75.00 must be ordered. Made from “grass-fed, ranch raised meat from New Zealand”, this food also contains no grains or starches. 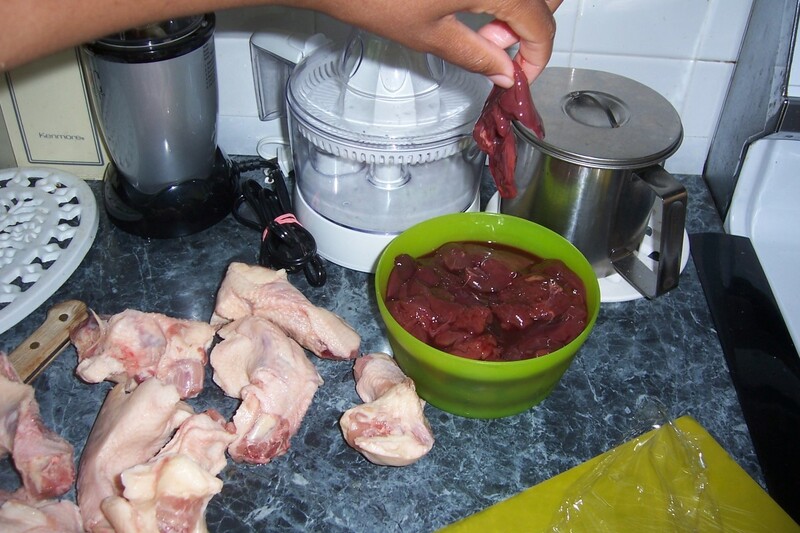 The food has low protein content, but contains only high quality meats and vegetables, including organ meat. This food contains other varied ingredients such as mussels, which are claimed to provide a natural source of glucosamine. 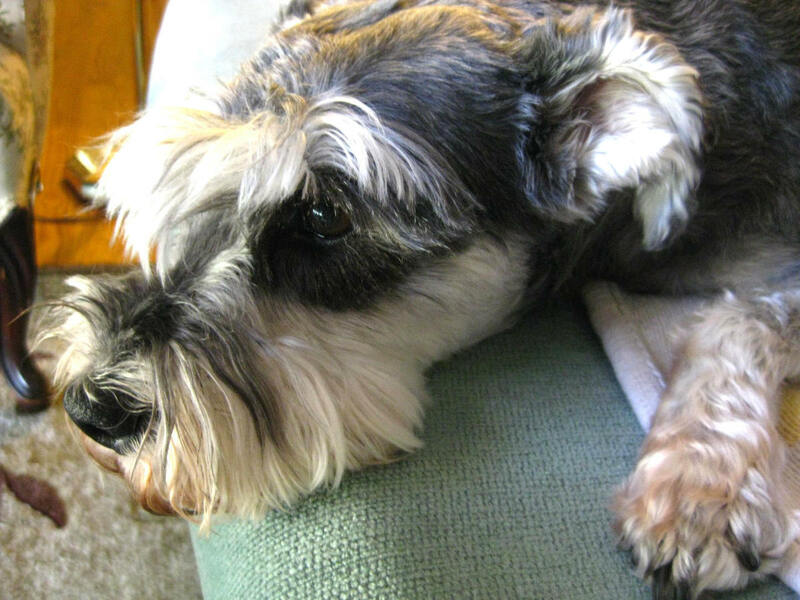 Frozen food may be ordered online or can sometimes be offered in smaller specialty pet shops. Meats come from select suppliers (Turkey - Diestel Turkey Ranch, Chicken - Petaluma Poultry Processors or Nature's Premier Organic Company, Beef - Western Grasslands Beef (DBA Panorama Meats, Inc.) and Duck - Maple Farms). The food is ground raw meat in chunk or ‘chub’ form. 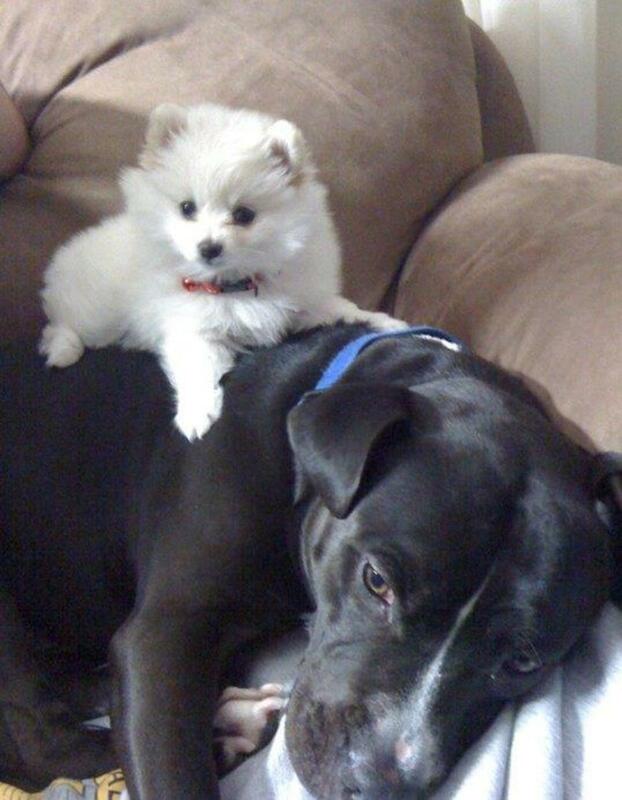 "We use the highest quality muscle and organ meats in all of our natural, holistic pet foods and treats. Our meats are US-sourced, USDA-inspected, hormone and antibiotic free, free-range or pasture-raised. We use the same meats found at your finest natural food stores. All of our muscle and organ meats are ground partially frozen at the time of processing to ensure only the freshest quality." Can be purchased from other online dealers if you are not in the area (Oregon) of their retail stores. Freeze-dried foods are said to be the healthiest processed option outside of raw food. There are a few brands of freeze-dried food that contain free-range meats and other healthy ingredients as well. The Honest Kitchen’s ‘Force’ brand of dog food and ‘Prowl’ cat food contain USDA ‘free-range’ human-grade chicken. The supplier of The Honest Kitchen’s chicken is Petaluma Poultry, which has received a ‘Step Three’ in the Whole Foods Gap Rating for humanely raised meats, which is a reasonable and better alternative to conventional farming methods. Both are grain free but do contain sweet potatoes. The food has a consistency of dry dirt which you should add water to, and it has a vegetable-ly scent to it. This food also makes a good additive to pelleted or raw food diets. The Honest Kitchen offers other freeze-dried foods with turkey, chicken, beef and fish. A raw dehydrated option containing the wild-caught brushtail (Trichosurus vulpecula) in which the website states that this prominent marsupial decimates forests, making it an environmentally friendly choice. This is also an option for pets with allergies. Product description: Raw, farm-raised, cage-free chicken, Raw, naturally raised, cage-free poultry, Raw, grass-fed venison, Raw, farm-raised rabbit, Raw, naturally raised beef, Raw, naturally raised, cage-free poultry, Raw, naturally raised lamb, Raw, wild Alaskan salmon & raw, naturally raised beef . *The venison variety is most likely to have truly humanely-processed meat ingredients. This food contains New Zealand free-range lamb and is free of hormones, antibiotic and steroids. Lamb is generally raised with superior standards in New Zealand. This food is not grain free. Blue Buffalo brands can be easily found in chain pet stores. Meats are obtained from healthy game animals such as salmon, venison, kangaroo, lamb and brushtail. This food is grain-free with oats or potatoes, and contains supplemental additives. This brand also is suitable for dogs and cats with allergies to certain meats. 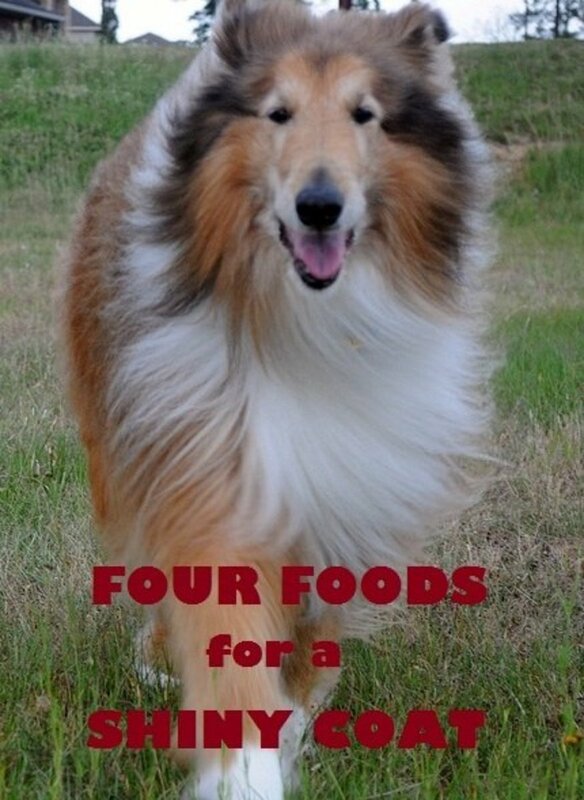 This food is recommended for both dogs and cats. It is a pelleted food that is also combined with shreds of TNT™cold-processed (this processing method does not use heat, making the food essentially raw with the same benefits) free-range pheasant. It is high in protein, and the first four ingredients are animal-based. However, this food also contains chicken that is not said to be free-range. Wysong is a company that acknowledges that dry food is not an optimum diet for pets. 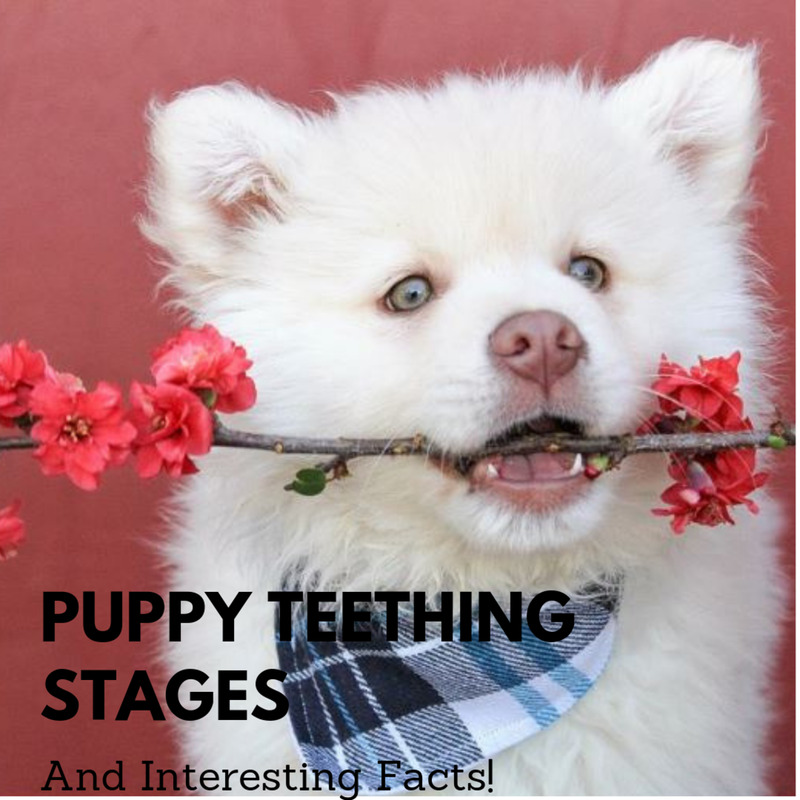 It strives to provide the best nutrition in kibble form and has developed processing techniques to preserve the nutritious value of raw food. Wysong is not as common in popular chains, but some brands can be found in more specialized stores, or ordered online where bulk orders would be the most financially sound (be sure to look up the most useful coupon codes). A leader in free-range meats and/or wild caught fish in a dry food, plus other healthy plant-based ingredients with minimal potato content (the food is grain free). The ingredients are varied, each containing many different protein sources (up to 6 red/white meats and 3 different types of eggs in regional red). I would just like to caution potential buyers that some people have found some brands of this food to be ‘too rich' (especially the brand ‘regional red’ which is very high in protein) and have reported symptoms such as diarrhea. My senior dog did fine with Orijen’s ‘6 fish’ but has experienced issues with the impressive ingredients of regional red. It would be best to experiment with smaller quantities first, and if problems arise, try diluting the foods with other brands. Acana is better for less active or older dogs. This brand is not inexpensive, but deals can be found online. Open Farm is a brand that emphasizes humane treatment of livestock. 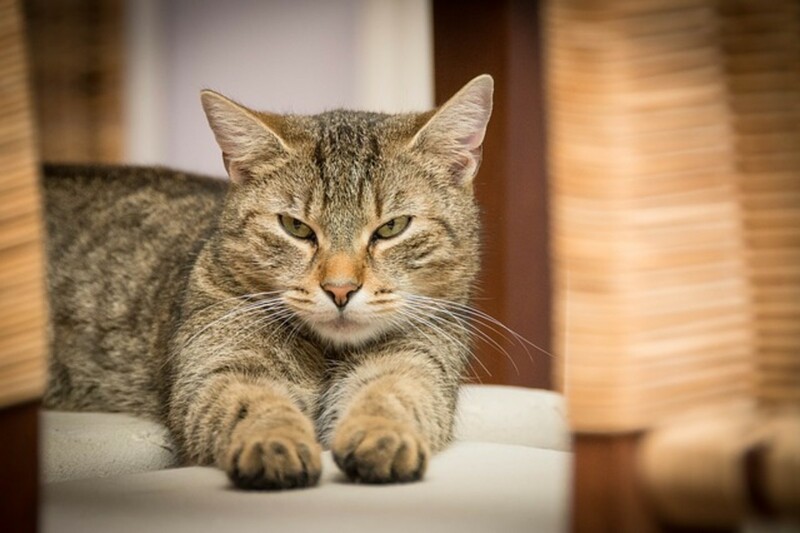 It is unusual for a pet food to achieve the certified humane label. Standards described include enrichment, space (stalls, cages and crates are forbidden) and clean resting areas. "Made with 100% Certified Humane meats, Ocean Wise recommended wild-caught fish and locally grown, non-GMO fruits & veggies." "Open Farm is a grain-free plant-based dry dog food using a notable amount of whitefish meal as its main source of animal protein, thus earning the brand 4.5 stars. Consider adding canned food to your pet’s diet if they are only receiving dry food to add much needed moisture content. Be advised that canned food commonly has low protein values and should not constitute most of your pet’s meals. This food uses free-range beef that is described as “each free-range, grass-fed animal is maintained in an area equivalent of two soccer fields” from Uruguay, as well as being USDA organic. This food does contain soy, brown rice, and barley. The specialty online site Only Natural Pet Store sells freeze-dried treats consisting only of meat cuts that are labeled free-range chicken, certified Wagyu, free-range whole kobe Beef, or free range grass-fed bison. The Only Natural Pet Store’s site also sells free-range ‘Bully Sticks’ from grass-fed Brazilian cattle, and many other true free-range-derived chews for dogs. Many other brands offer free-range or derived from game meat treats due to their economic feasibility. There are also smaller producers of raw diets for pets that may be found in your local town or online. Give them, and your local farmers markets a try for more humane and healthy alternatives to conventional pet foods. Are Arcana and Orijen dry dog foods both organic and human grade for dogs and cats? They are dry and human-grade. I don't think they are organic, but that label is meaningless. Thank you for all the work you went to for this. The thing is - I have an 11.5 year old German Shepherd dog (they live to be about 12.5 usually), she was diagnosed with hip dysplasia at 2, at about 5 I switched to to Vdog. Her hips stopped getting inflamed and she stopped limping (which makes sense since when I went vegan my arthritis cleared up), her coat got all glossy, she has tons of energy - goes on a 30 minute run three times a week. At first the vets said "Oh no! You can have a vegan dog" Now they say "Wow, don't change a thing"
No one can believe how old she is. All of that was just unexpected perks. The reason I switched her is because I couldn't justify killing another animal so she could live. Thank you so much for the research and providing such valuable information. Juse thought I'd mention that Acana has changeeld the name of their duck biscuit from Free Range Duck - to "Free Run Duck" recently. Not sure if they had been falsely advertising their product or if they changed from free range to free run (free run is barn raised). Thanks for this post - very helpful to me in my search for the right food! You should check out and add Open Farm pet food to the list (www.openfarmpet.com). They make grain free dog food and cat food and are the first Certified Humane food on the market. Very sustainable company and very transparent about what's in their food. My guys loved it! Katy Cummings-- I'm sure there are plentiful dog foods with bison and no fish meal. I tend to avoid feeding fish because I don't like the way they are handled, but most people don't have a problem with it and it's still uncertain how much pain fish feel. If Solid Gold is an expensive brand I would rather my money go to an ideal choice, but if it's a decent value my favorite choices mights not measure up. Find what's financially convenient for you and the closest to your ideals. Lamb-based foods are also prominent. THANK YOU FOR WRITING THIS! I've been going crazy trying to find something for my new dog. I ended up buying Solid Gold's King Wolf dry food - the main meat source is bison, but there is also "fish meal" of an unknown species and source I'm not completely happy with. I was wondering what your take on the Solid Gold brand is. Thank you! HelpNeeded-- You can try canned cat foods that contain lamb, bison, or venison. A great brand is Nature's Instinct. I have a cat who is allergic to grain and chicken, and I am having a very hard time finding a humane wet canned food for her to eat. Any help? Where did you get that information Nyree Jones? Please be aware that the any chicken product in K9 or ADDICTON pet food is barn raised, not free range. Technically barn raised should mean cage-free, however our animal welfare legislation in New Zealand is not strong enough to enforce that. Glad I could help you Beth! I'm hoping to add more to it in the future. I don't have a dog yet,but am so happy I found this. I have recently gone primarily vegan and while I want to feed my future dog meat, I want to make sure it has been raised and treated the best way possible. This list is so comprehensive, and it answers all the questions I have so far. Thank you for taking the time to put this together!! I'm glad this helps you Samantha Childs. Glad your dog eats a species-specific diet as well. A dog food with meat that has been humanely-raised will provide optimal nutrition. Thanks so much for this! I've been searching for this info! Pet stores don't know and PETA only had vegan foods on its site, so my search was frustrating - at last I know! I don't eat meat, but my dog does, and I want to give the animals that he eats the nicest lives possible. Thank you for writing this article and helping me! Thanks a lot, one can also add bones to the meal. I do a little bit of everything. This is very enlightening and i nformational.Bookmarked to come back to. Thanks for sharing your expertise! Great information. 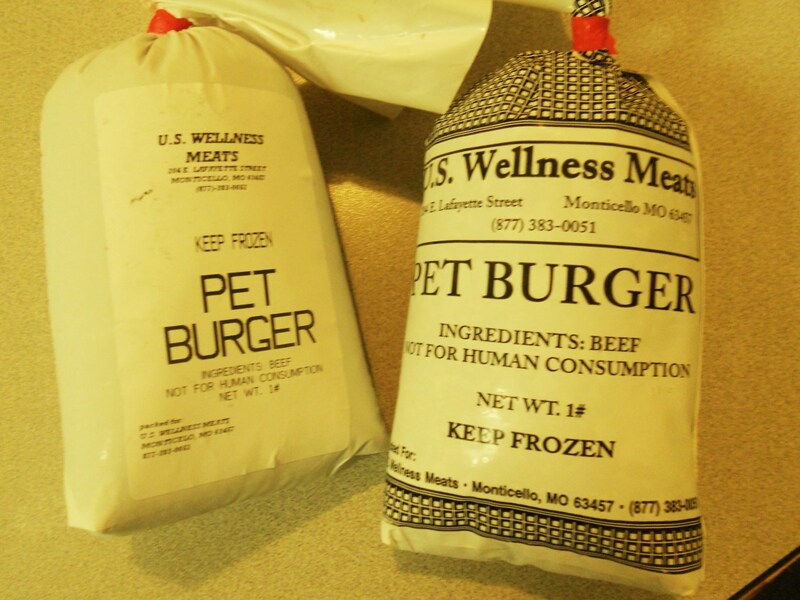 I am not a fan of all of those "pet burgers" as they do not provide the same benefits of throwing the dog a bone, but they certainly are a lot better than all the processed foods that are being sold as "natural" nowadays. What a crock. I am pinning this, voting up. Thanks. Not my cup of tea Julia, dogs can eat less meat but it's pretty unnatural for them to go meatless. Plus, the bulk veggie ingredients contain starch and possibly gluten, which I do not think is beneficial for dogs. My preferred staple dog foods with veggie ingredients have low percentages of that. I would also encourage you to look at the benefits of raw bones for dogs and dental health (but not too hard, because they can break teeth). I think the optimal diet for a dog is plant and meat based. I admit that veg dog food can probably at least have the same value as most conventional omnivore dogfoods, and at least they don't have low quality meat by products. How about vegan pet food? For dogs anyway.. Felines require meat to survive, but not canines! Dogs are true omnivores and thrive on a high-protein, nutritiously balanced plant-based food. Thank you for your comment Grace. Humanely-raised pet food is rather on the pricey side but I feel the health benefits (and support of humane agriculture) are defiantly worth it. Also, if more generic brands must be purchased, it's a good idea to buy foods that contain lamb, bison, and other animals that can't be factory farmed to the extent of chicken and cows. Thank you so much for this article. I was too occupied with finding the best diet and affordable food for my pets it didn't occur to me to choose humane ones. Your hub has been helpful and I'll give some of your suggested products a try. Thanks for the support, sounds like you have a lucky dog being fed a species appropriate diet. Some stores are starting to carry more frozen diets as well. I love a few, such as Instinct, that will hopefully convert to free-range in the future. Awesome hub :) Voted up and bookmarked! I feed my dog raw and so far get all of his food at local markets. I've been considering ordering him meat online for some time now but have never tried it before. I'll be sure to come back to your hub and check out some of the links when I'm ready to try ordering online.